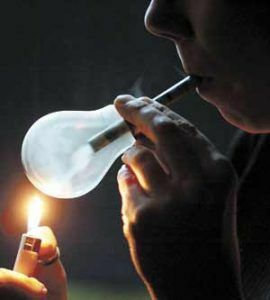 Methamphetamine is one of the most topical issues facing New Zealand landlords today. It’s important for all investors to understand their responsibilities around the issues and the risks it can present to both landlords and tenants. Below is a list relevant information to help in understanding the legislation and Ray White’s best practice steps for landlords. Please call us on03 929 0263 or fill in the form below to discuss any concerns you may have.